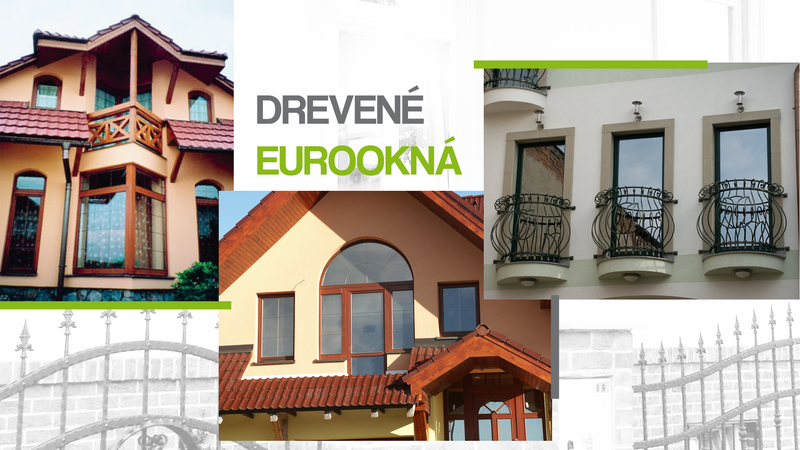 Euro type wooden windows are the most important element of the facade. 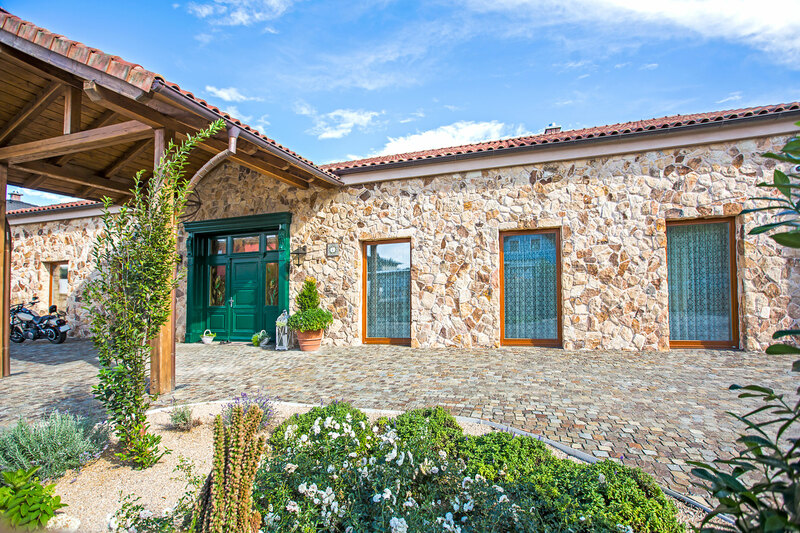 They determine the style, format, aesthetic impression and the value of the facade. 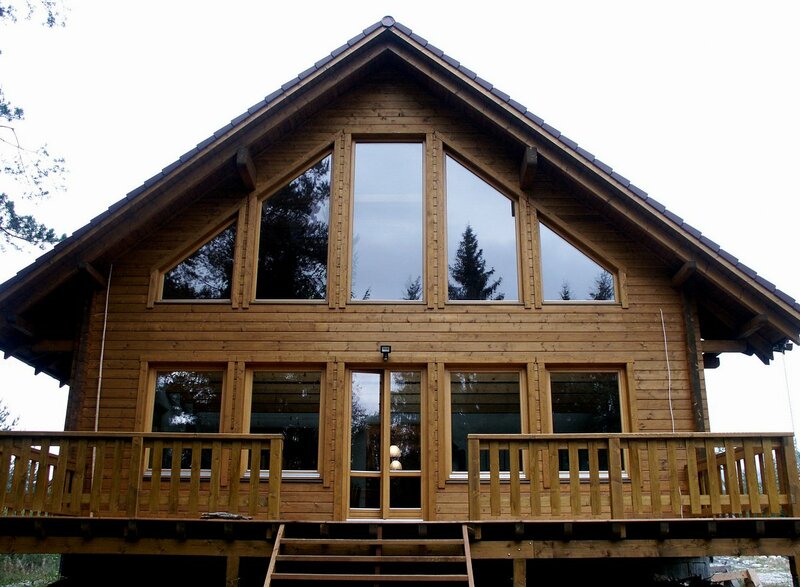 Apart from ensuring the aesthetics, the wooden windows also provide the right daylight and room ventilation. 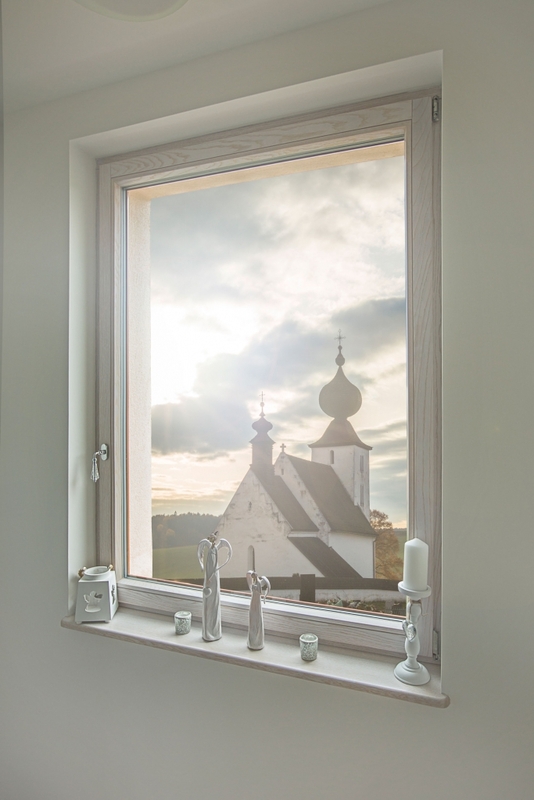 Due to the machinery and the experience of our employees, we are able to produce a wide range of wooden windows – from simpler to complex, for facades of historic buildings, churches and so on. 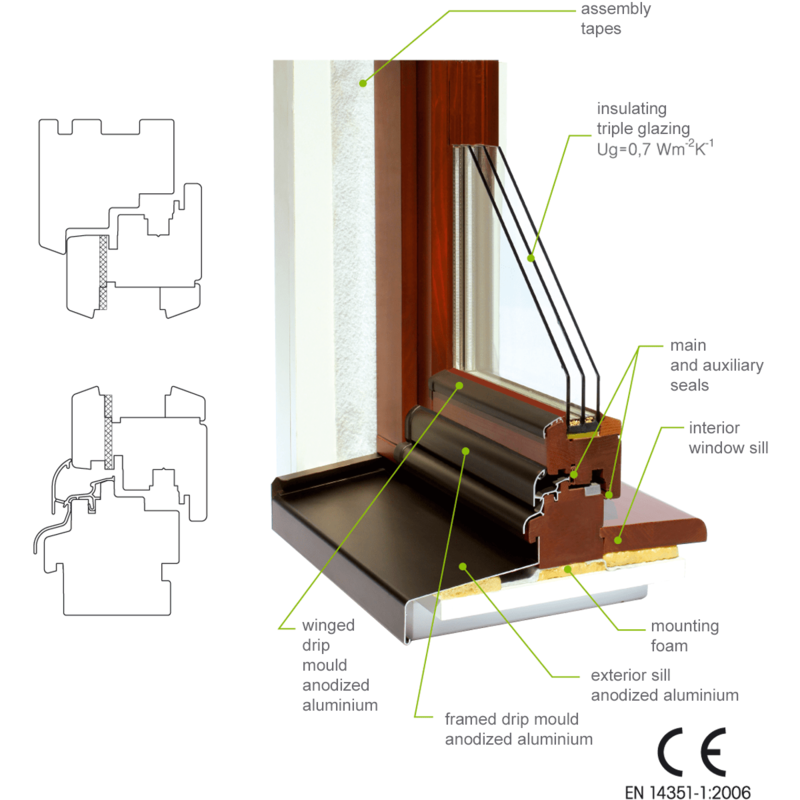 Our Euro type wooden windows also include handles, fittings caps, wing and frame drip, double wing seals, coloured silicone sealing. 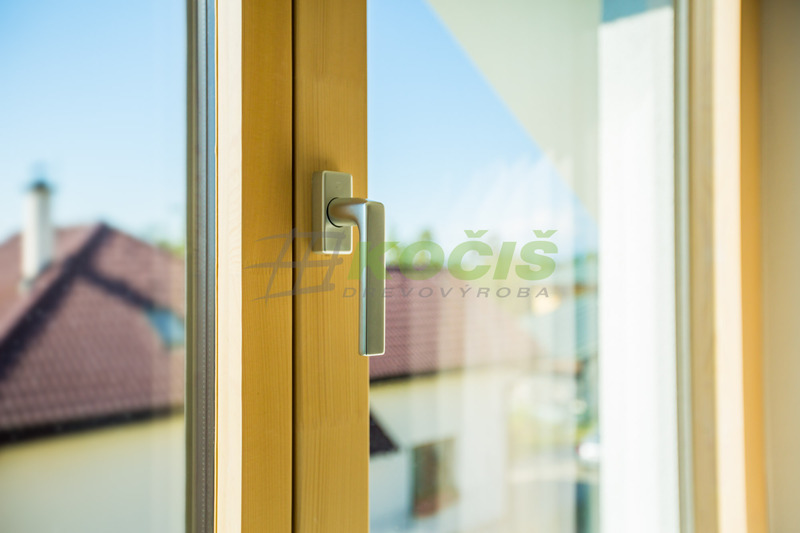 For our products, we offer exterior anodized aluminium sills and interior wooden sills in the same colour as the windows. For thousands of years the human existence has been backed up by wood. It would be very difficult to look for a more natural and more useful material in the history of a human being. 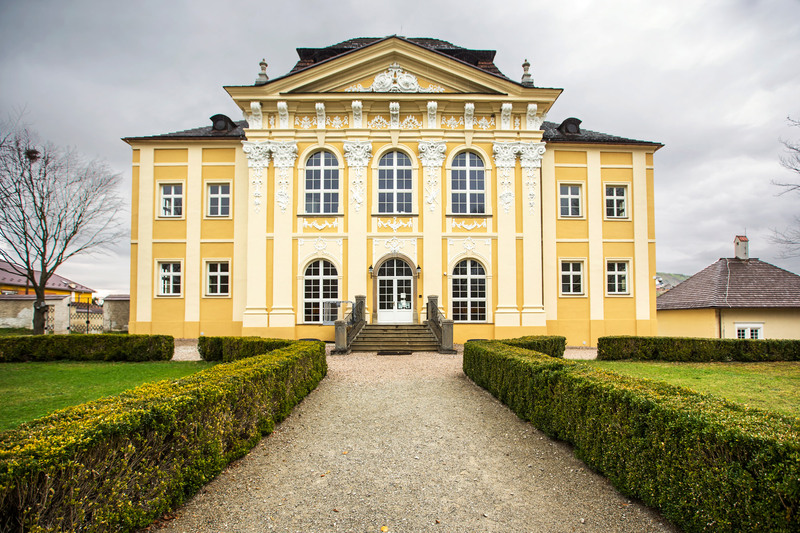 The first tools, the first controlled heat source, the first planes … It could not be replaced by iron or modern plastics. 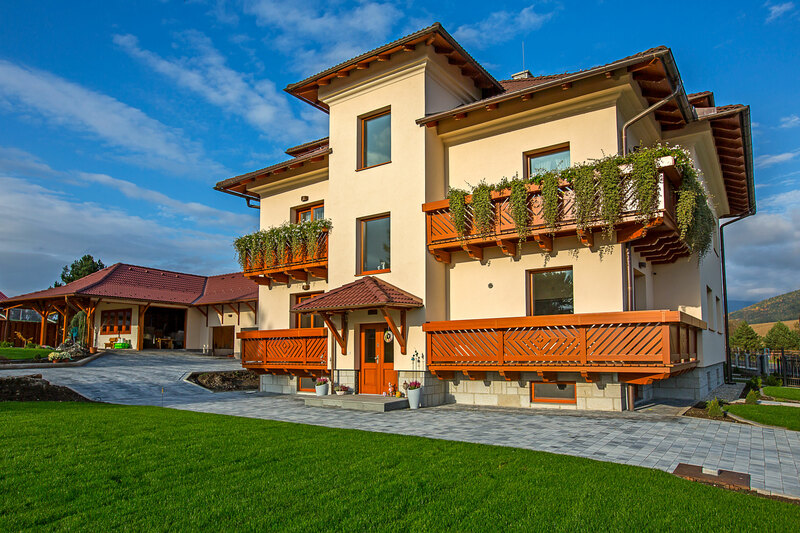 Recently, it has been experiencing even renaissance, especially in terms of housing (construction material, heat source). 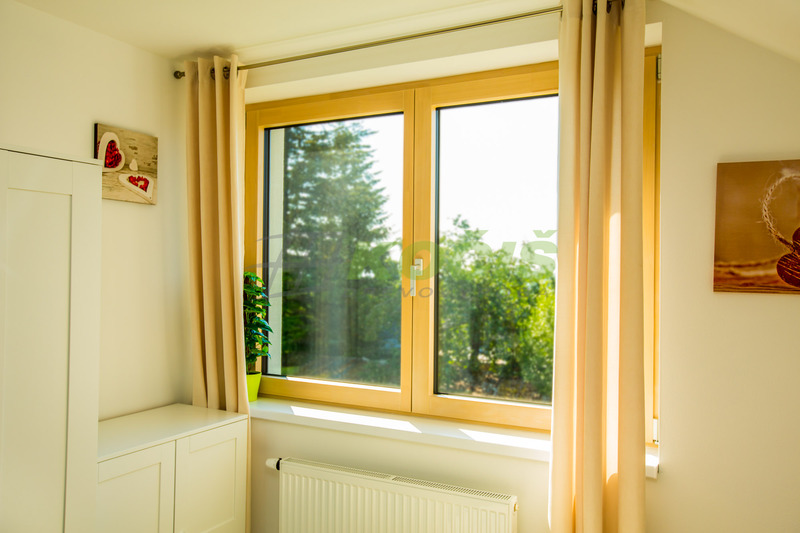 The highest quality furniture is made of solid wood and the same applies to windows and doors. From its origin, through processing, through its operational life to its disposal, the whole process is only with minimal environmental impact, and the production waste is easily and ecologically usable. 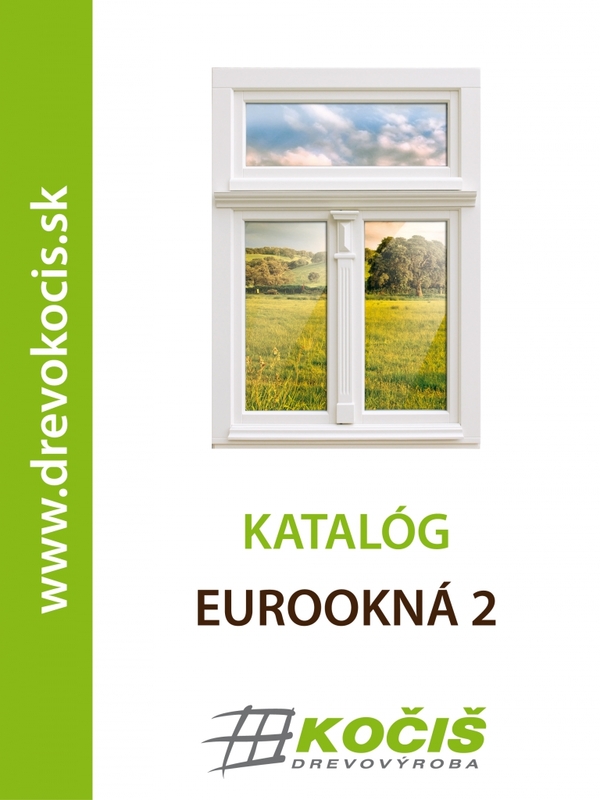 Wood is a natural and renewable material. Man creates a relationship with the tree and feels pleasant and natural surrounded by the wood. Do you need more detailed information about wood window profiles? 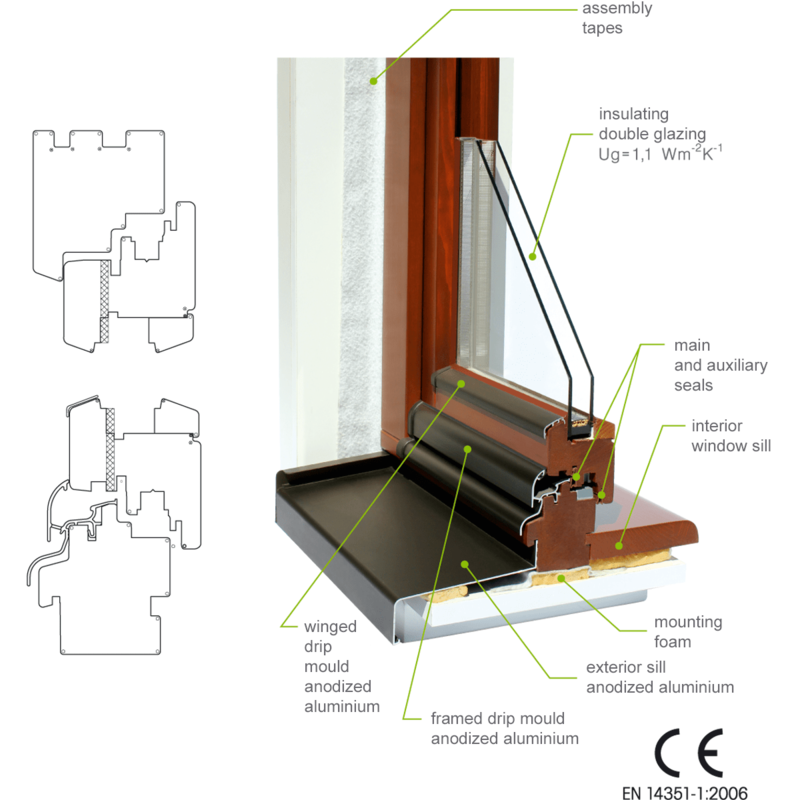 We produce the widest range of euro type window profiles on the market. 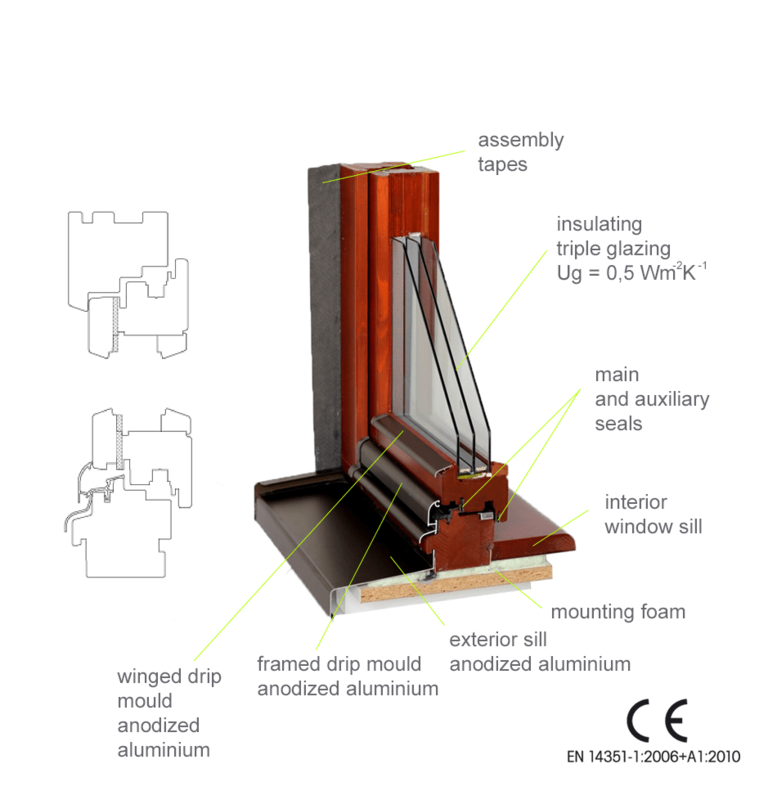 Modern design and excellent thermal, insulating and acoustic properties.